Earlier today Sprint announced that the Palm Pixie would become available on their network on November 15th, 2009 for $99. The device features a QWERTY keyboard, GPS, a multi-touch display, and the webOS interface. What’s not so exciting might be hidden fees behind the price. It only reaches the sub-$100 price after signing a 2-year contract, sending in a $50 mail-in-rebate, and filing $100 rebate. 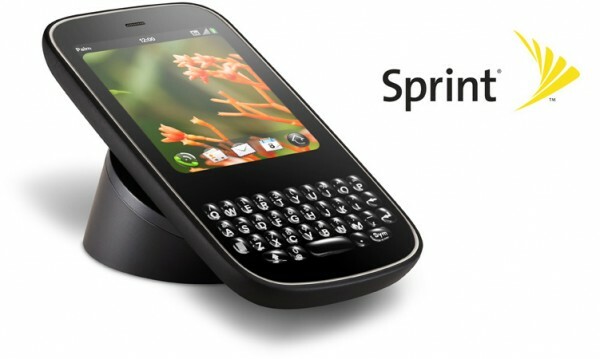 This is the second webOS-based Palm device Sprint has picked up. Earlier this year in June, Sprint added the Palm Pre to their lineup. The Palm Pre was the first of it’s kind and was originally announced in January at CES 2009. The Pixie shares a lot from Pre, but has a few changes. The form factor is similar to BlackBerry-esque single candy-bar device. The Palm Pre has a slide out keyboard. The display is a bit smaller, but still is a fully capable multi-touch interface. The Pixie will also be compatible with the Touchstone cable-free charger. There will even be new and updated social networking applications including an upgraded version of Facebook. A new version of Synergy which syncs contacts with all your networks, will also connect with Yahoo. The biggest difference might be the lack of WiFi. Despite that, Palm hopes to reach a larger market by introducing another webOS device with a new form factor at a lower price-point. I just ordered and got mine – love this phone!